 The Marquette Board of Light and Power Office will be closed on Friday, March 30, 2018 in observance of Good Friday. For BLP-related emergencies, Call 228-0300. The Planning Commission regular meeting scheduled for April 3 will be held in the Engineering Conference Room of the Municipal Service Center located at 1100 Wright Street. The Planning Commission typically meets at 6 p.m. on the first and third Tuesday of each month, with some exceptions, and the public is welcome to attend these meetings. The Peter White Public Library Board of Trustees will hold a work session on Wednesday, March 28, 2018 at 2 p.m. in the Community Room at the Peter White Public Library. The purpose of this meeting is to open and review bids submitted for the library construction project. On March 10, Fishbeck, Thompson, Carr & Huber was presented the Engineering Merit Award for work on the $16.5 million Marquette Municipal Service Center at this year’s American Council of Engineering Companies of Michigan (ACEC/M) Excellence Awards ceremony at DeVos Place in Grand Rapids. Gundlach Champion, Inc. is pleased to announce that the new Marquette Municipal Service Center, located in Marquette, Michigan, is the recipient of several industry awards, including the prestigious AGC Build Michigan Award. City offices located at Marquette City Hall, 300 W. Baraga Avenue; the Lakeview Arena, 401 E. Fair Avenue; the Arts and Culture Center, 217 N. Front St. (in the Peter White Public Library); and the Municipal Service Center, 1100 Wright Street, will be closed on Friday, March 30, in observance of Good Friday. The Board of Zoning Appeals regular meeting scheduled for April 5 has been relocated, and will now be held in the Engineering Conference Room of the Municipal Service Center, located at 1100 Wright St. The 2018 Marinas Seasonal Slip Agreements have been mailed to the 2017 seasonal slip holders on March 12, 2018. Payments will be accepted beginning March 13, 2018 through April 16, 2018 at the Community Services Parks and Recreation Office located at Lakeview Arena. Marquette City Manager Mike Angeli will hold his next community office hours on Wednesday, March 14, from 10 a.m. to noon in the main floor conference room of the Peter White Public Library. The meeting is intended to provide an informal opportunity to discuss issues within the community, and to give citizens the opportunity for direct dialogue with City staff about interests and concerns.